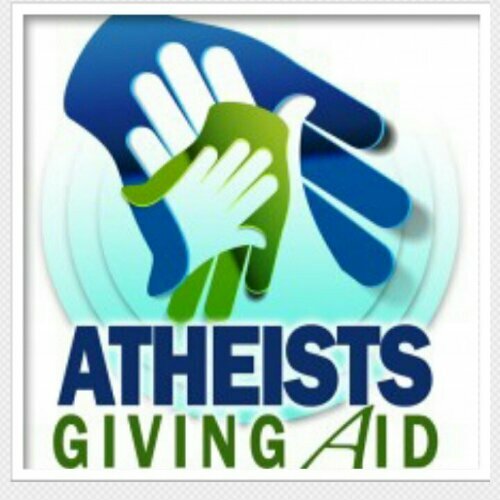 The folks over at weareatheism.com have set up a charity for the Boston Marathon victims. Every dollar given helps 100% more than a prayer. Let’s do what we can to help these people! Go donate!